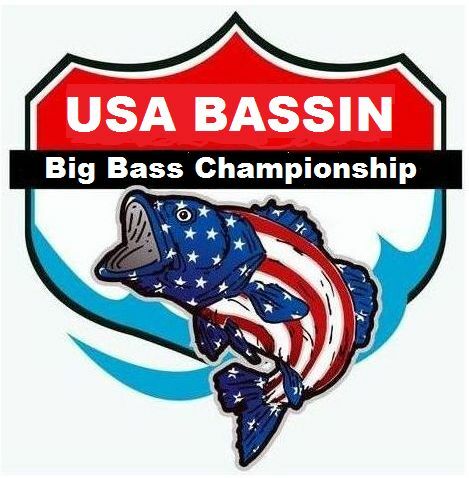 The U.S.A. Bassin Team Trail is a team based trail. You are allowed to fish this trail with any current member of U.S.A. Bassin. If you want to fish with someone who isn't a member, that person needs to become a member first. It's a quick and simple process to become a member. Any person that is under the age of 19 before the end of the season is considered a youth and their membership is free. If you qualify for a regional tournament, you may fish any regional you choose. Finishing in the top 30 percent of a regional tournament qualifies a team to fish either the Ranger Comanche Classic or the Ranger Aluminum Cup, your choice. Teams that finish in the bottom 70 percent qualify to fish only the Ranger Aluminum Cup. Please visit our Championship section to read more detail on those tournaments. Win a Free Entry!!! Finishes in 1st or finish 2nd place out of the money in any USA BASSIN tournament and receive a check from Solar Bat® in the amount of the entry fee, up to a maximum entry fee of $200.00. In team tournaments, with both team members eligible, 100% of the entry fee and $100.00 gift certificate will be awarded. If only one team member is eligible 50% of the entry fee plus $50 gift certificate will be awarded. 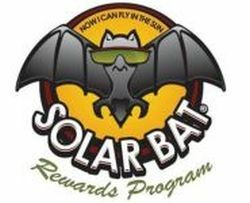 To qualify for this program the Solar Bat sunglasses must have been purchased from the U.S.A. BASSIN Web Site during the 2016 season. All USA BASSIN teams that catch the biggest bass in any USA BASSIN tournament qualifies to participate in the USA BASSIN Big Bass Championship. The USA BASSIN Big Bass Championship is run in conjunction with the Kentucky / Barkley Lakes Big Bass Bonanza. The highest finishing Big Bass Championship Qualifing Team fishing in the Big Bass Bonanza will be declared the USA BASSIN Big Bass Champions and win a $1,000.00 Bonus!! There is no added cost to participate in the Big Bass Championship just pay the entry into the Kentucky / Barkley Lakes Big Bass Bonanza and your good to go!!! Good Luck! !